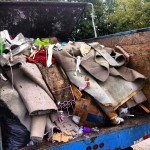 FishHawk’s Favorite Junk Removal Crew! 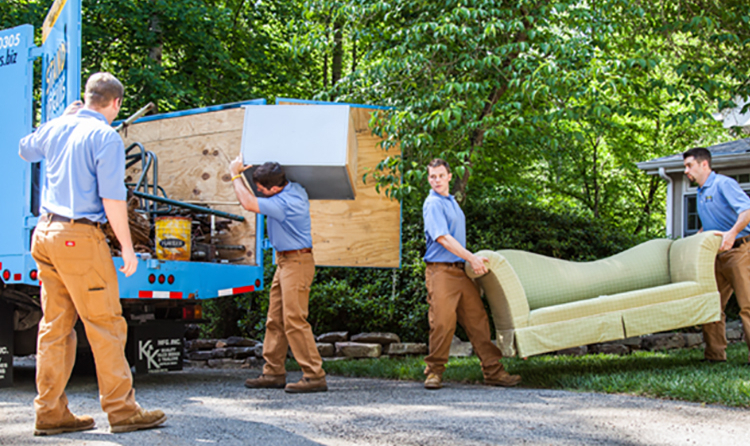 The great people and businesses of FishHawk only count on and trust one junk removal company to take care off all their junk and debris removal needs. Yep, you guessed it. 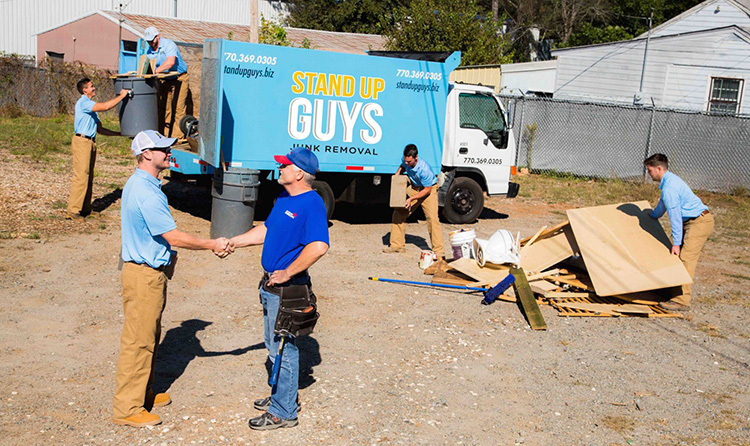 The Stand Up Guys Junk Removal Crew. Could it have been anyone else? Nope. 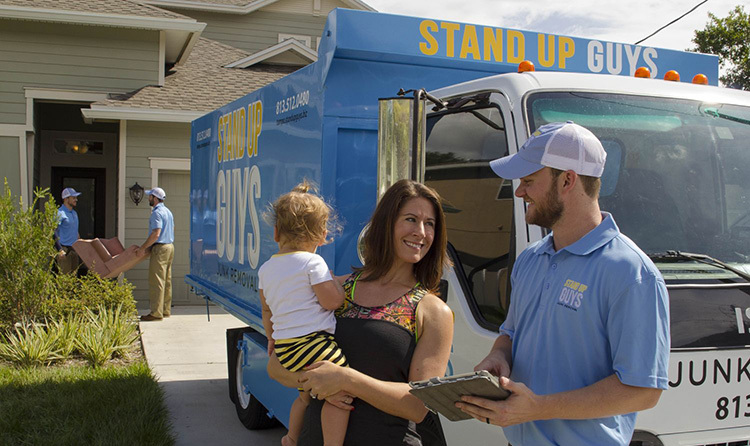 The Stand Up Guys Junk Removal Crew have built up a wonderful rapport with the residents and business owners of FishHawk over time due to our tremendous efforts towards customer service, value and overall customer care. Not to mention that we do all that we can to give back to the community as well. The Stand Up Guys do this by donating and or recycling all that we can with the unwanted items that we remove. The Stand Up Guys cover all of FishHawk and all the surrounding cities. From FishHawk Ranch to Bell Creek Academy and everywhere in between, we cover it all. We also will take any and everything from your home or office as well. 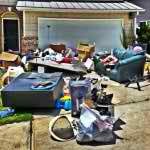 This includes any type of furniture, appliances or even yard debris and lawn waste from outside. 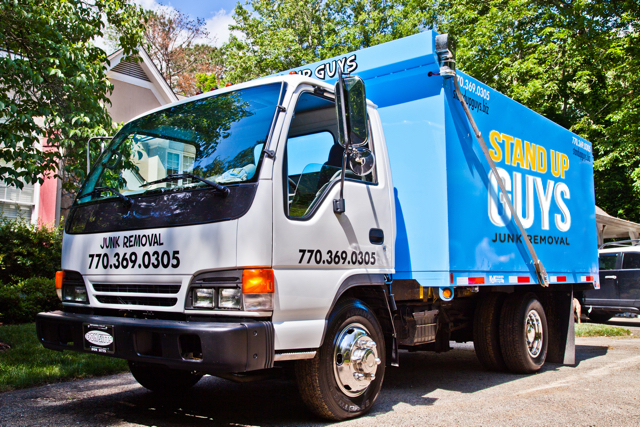 There isn’t anything The Stand Up Guys Junk Removal Crew wont take in FishHawk. FishHawk isn’t an actual city per-say, but rather a census-designated place inside Lithia, FL, which in turn is one of the many cities in Hillsborough County. Even though FishHawk isn’t technically a “city” it still is quite populated, fitting 14,000 plus residents into it’s tight quarters. When you have a lot of people in one place like that, it always shows that it’s a great place to be, which FishHawk is. Once word got out in the early 2000’s the population and construction of FishHawk exploded. Growing more than 700% in one decade. Yes you read that correctly, 700%! The property value almost double and the amount of people grew dramatically. Now even though people are flocking to FishHawk, we still care about each and everyone of you. So no matter how many people move here, The Stand Up Guys Junk Removal Crew will cater to you all!